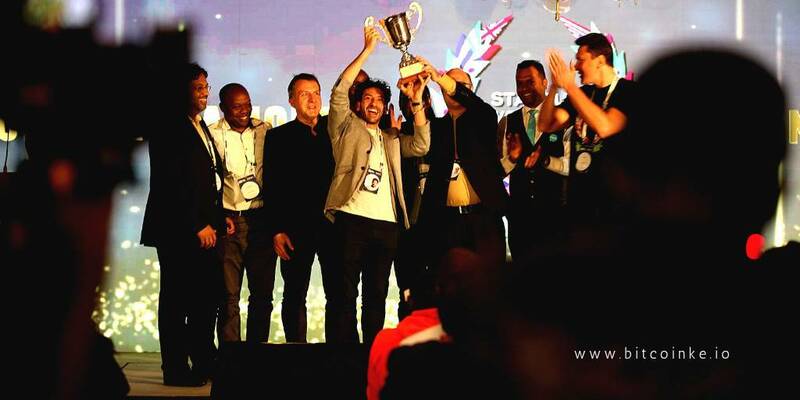 UTU Technologies just won Startup World Cup! UTU Technologies not only took home the cup but gets the chance to pitch their startup at the grand finale in San Francisco in May 2020 and with $1M. Congratulations to you all at UTU!!! All the best for you. We have won the regional championship, the world cup winner will be determined at the SF event where we will compete. Congratulations! You are building a great community there! Keep up the good work! We root for you! Keep us posted! Jason for president! Great idea and great presenter, keep the good work guys!